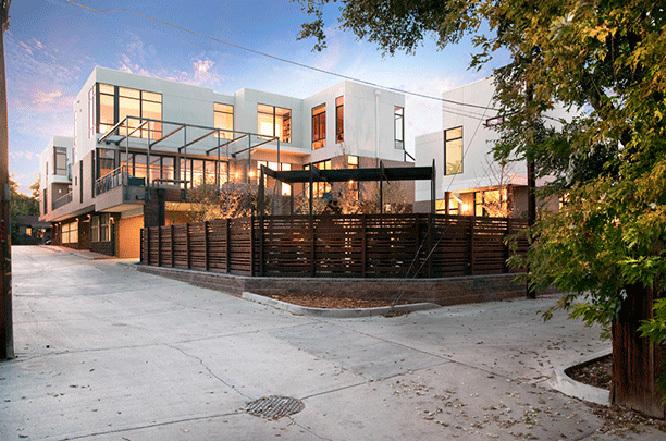 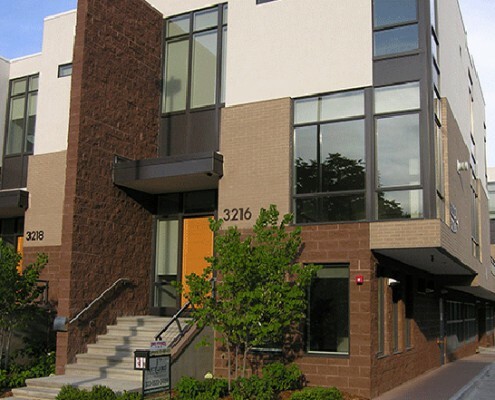 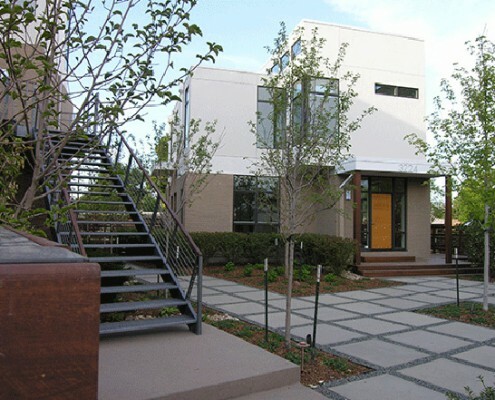 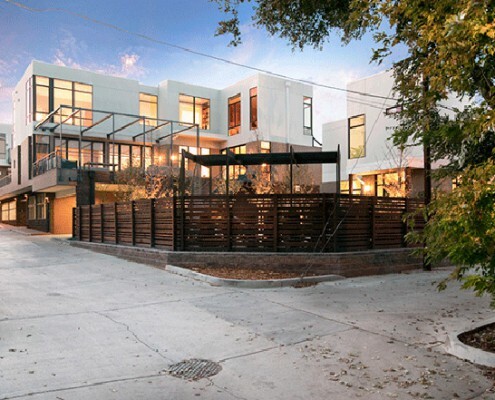 These townhomes are 1/2 block north of 32nd St. on Zuni St. in the historic Highlands Neighborhood of Denver, Colorado, and adjacent to many pedestrian friendly shops and restaurants. 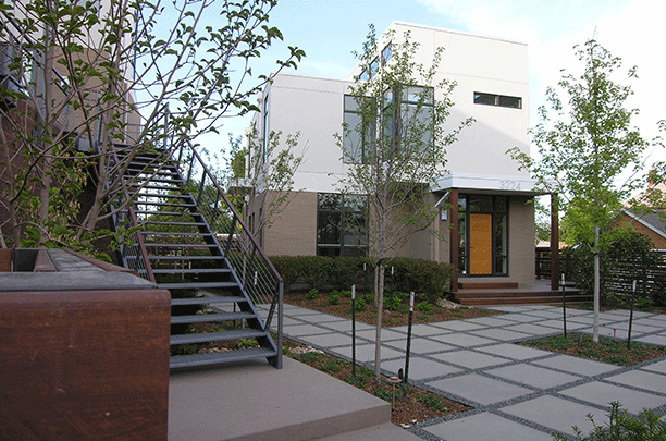 The project consists of 5 units. 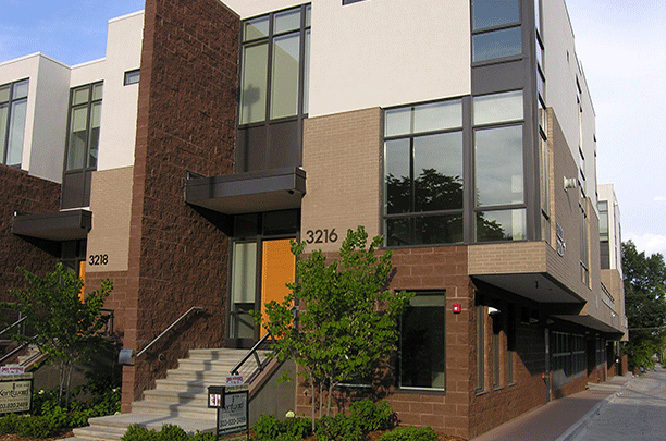 Four of the units comprise a large building that contains an 18 stall, post tensioned concrete parking garage. 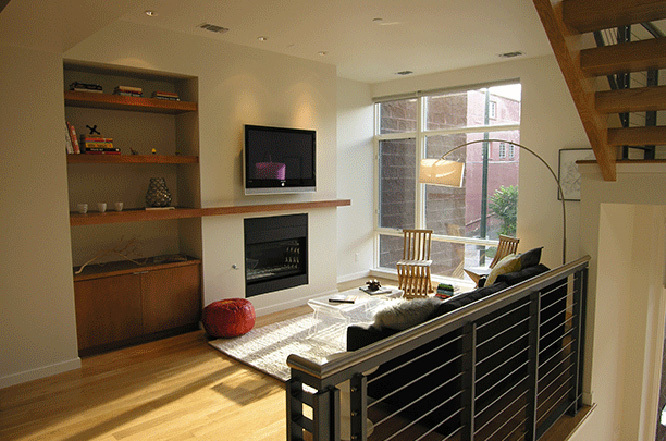 The project also includes a standalone ‘Carriage House’ that is adjacent to the 4 unit building. 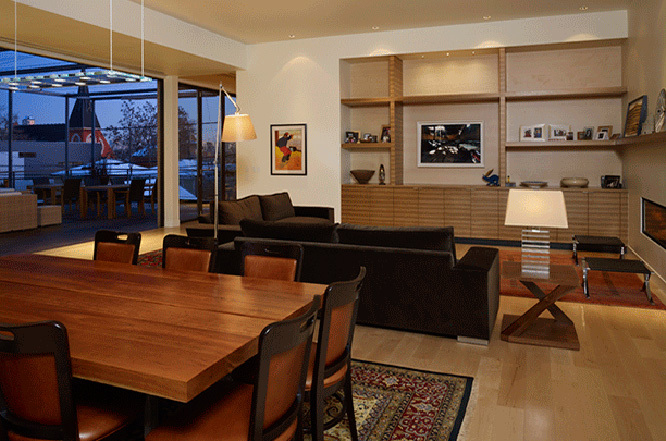 One of the units in this project was built for the Owner’s personal residence. 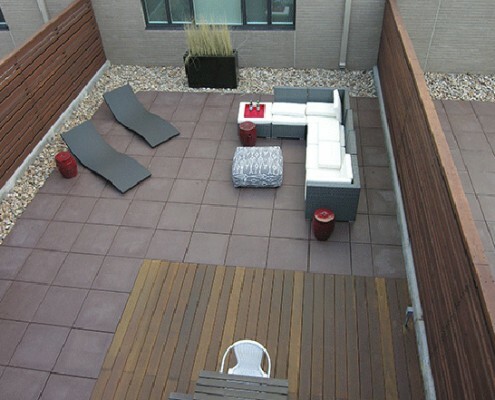 Each unit had a tremendous amount of input and customization by the Owner and required the utmost level of attention to each and every detail and finish. 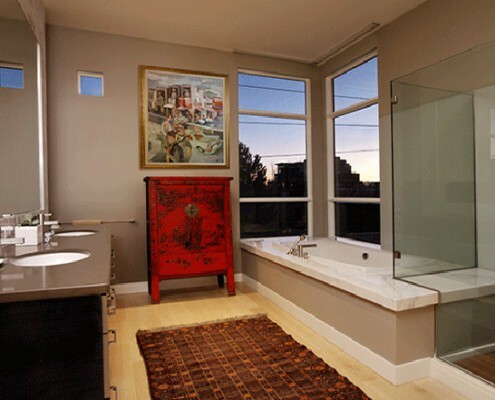 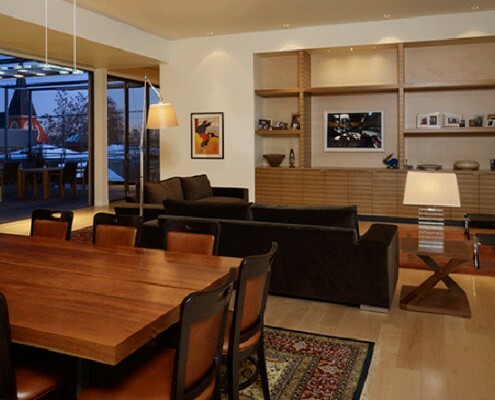 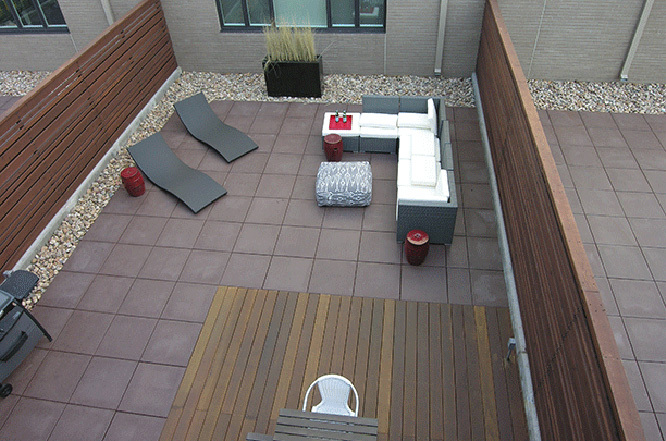 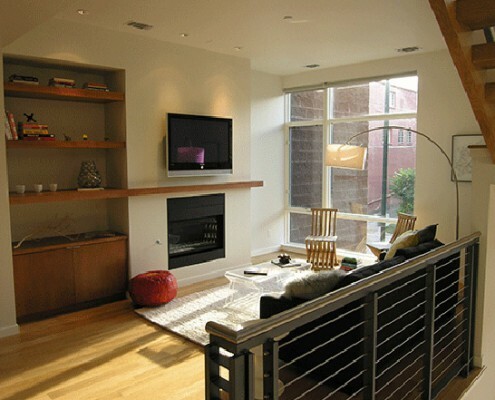 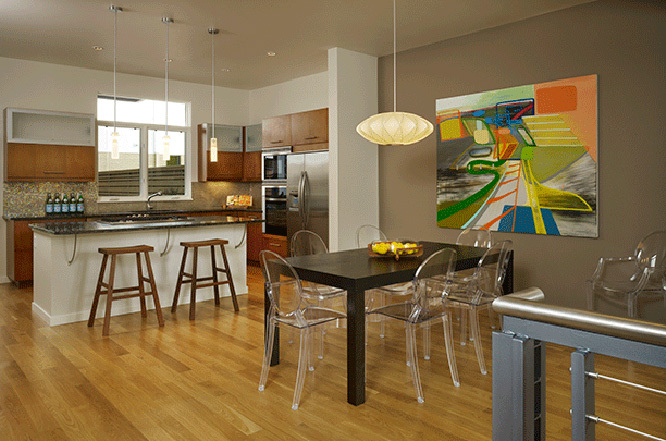 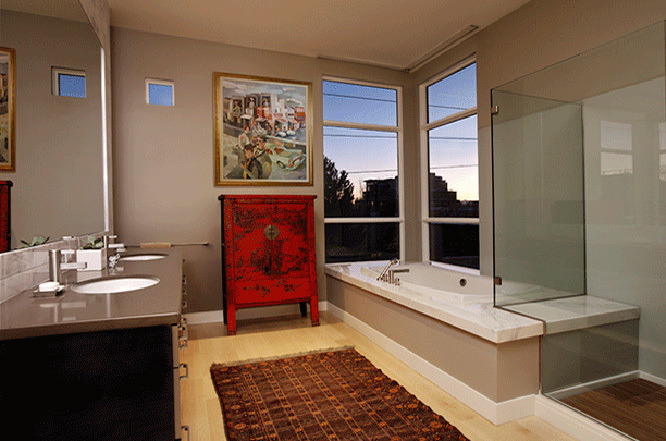 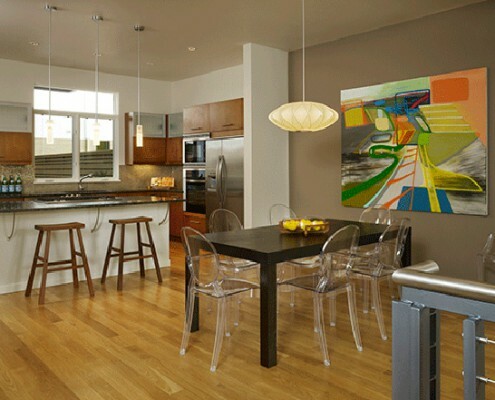 Unit features include roof top decks, fireplaces, contemporary finishes and spacious kitchens.